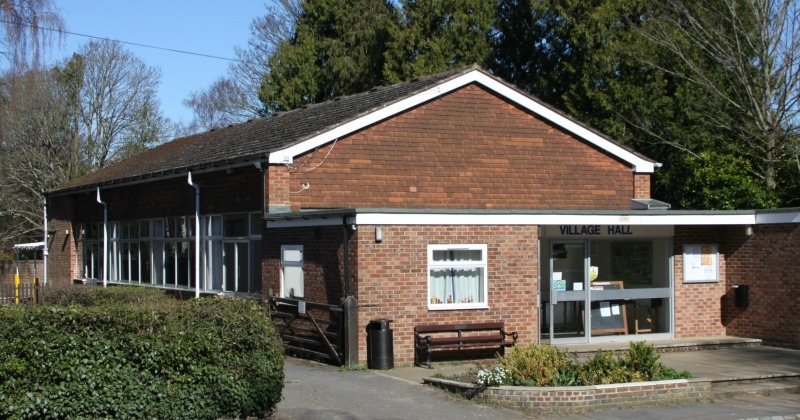 Elstead Village Halls are delighted to be holding an evening of dancing to local 'Sounds of the Sixties' group 'Out Of The Shadows' on Saturday 11th May 2019 at 7.00 for 7.30pm. 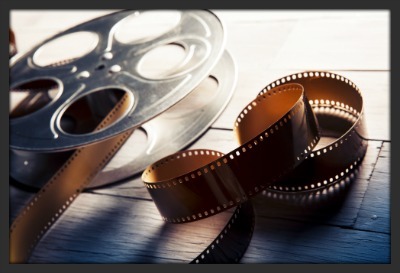 Tickets are £20.00 each and include a two course meal. There will also be a cash bar. So come along and dance the night away to all your 60's favourites!! 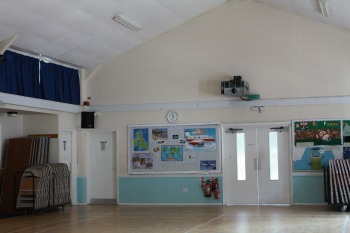 Please contact Mrs Sue Gowar for tickets or information on 01252 702127 or email chair.elsteadvillagehall@hotmail.com. 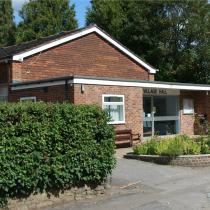 At the heart of the community the Village Halls are situated in the centre of Elstead, a picturesque Surrey village situated just off the A3 only 3 miles from Godalming and 3.5 miles from Farnham. 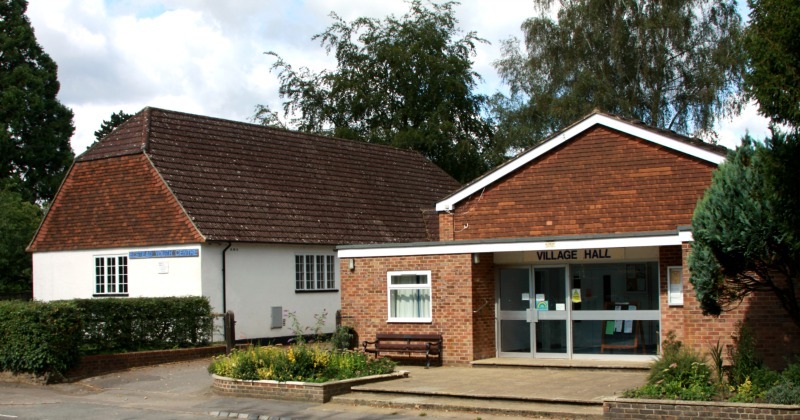 Run as a charity by locals for the benefit of the village and wider community, Elstead Village Halls are a great venue for all types of events. 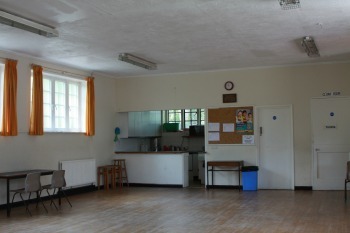 Regular bookings of the Village Hall attract reduced rates on weekdays.